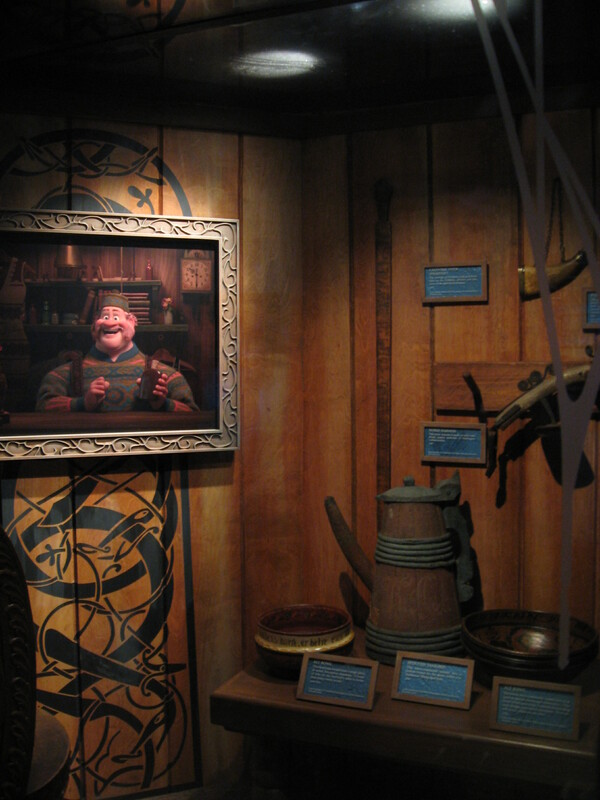 We know most guests are probably lamenting the loss of the Maelstrom and thinking there’s nothing else to do in the Norway Pavilion. But if you’re in search of an educational opportunity, look no further than the Stave Church Gallery. Many guests don’t even realize that they can enter this replica of the Gol stavekirke (stave church). And if you’re still on the Frozen bandwagon, you won’t be disappointed by what’s inside. 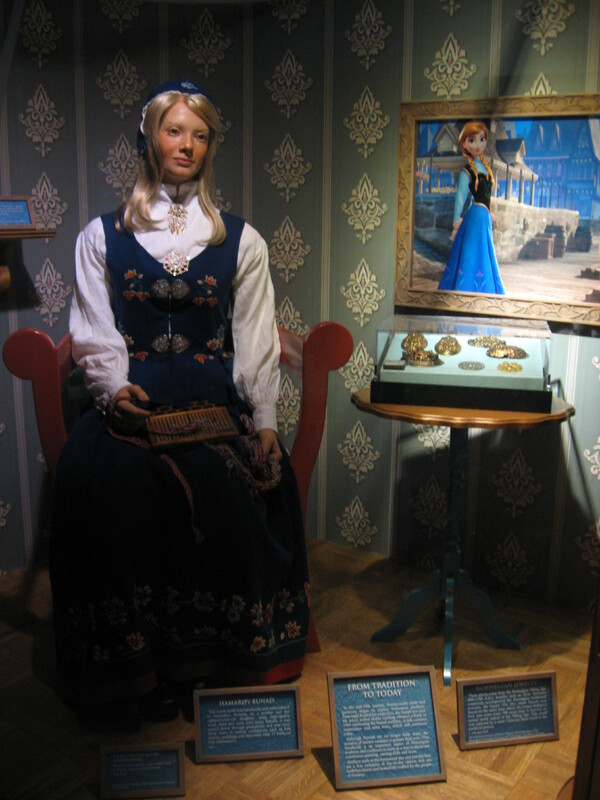 The Stave Church Gallery is currently hosting an exhibit that features artifacts, clothing, photos, and instruments representing Norwegian locales and culture that inspired Disney’s hit film. Learn about Norway’s indigenous people, traditional costumes, folk art, and architecture. 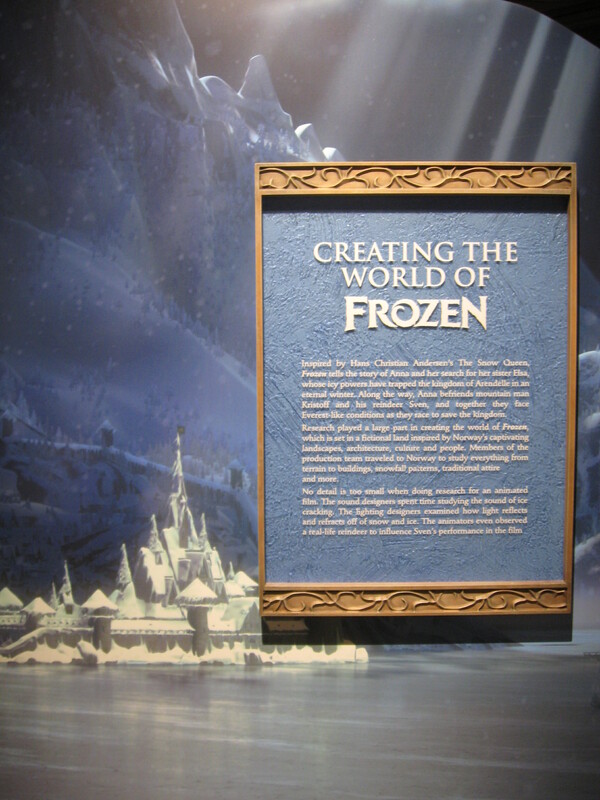 There are also notes on the making of the film, including how computer technology helped the animators create thousands of individual and unique snowflakes. The collection of authentic Norwegian artifacts is on loan from several cultural centers, museums, and universities across the United States and Norway. 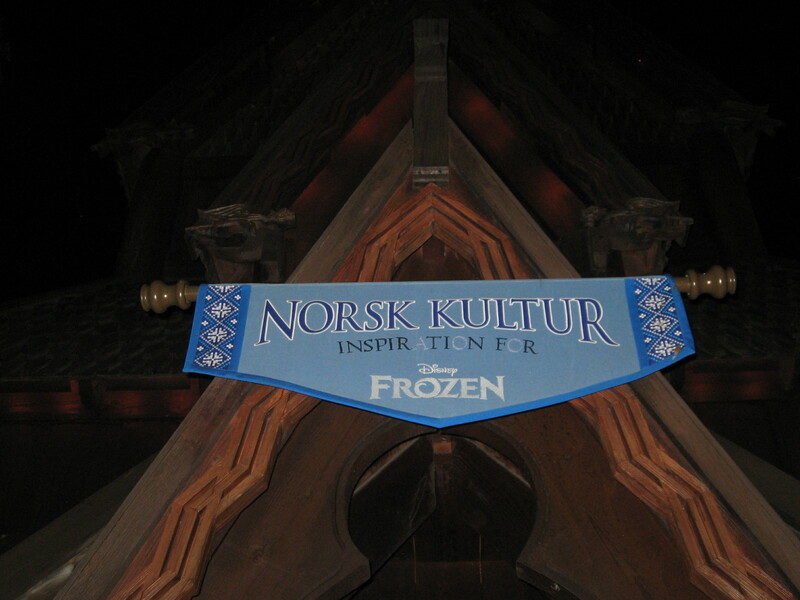 The “Norsk Kultur” exhibit is likely to remain for quite some time, so check it out!